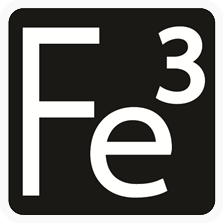 Welcome to Fe3 – the online training designed specifically to educate and certify foodservice professionals in the fundamentals of energy and water efficiency for commercial foodservice. We are excited to help you get started on your path toward sustainability! o Click on “Add To Cart”. o Checkout and if you are using a "coupon code" please enter the code you were provided. o Your course will appear on the right under "My Fe3 Course". If you are a current user please login.